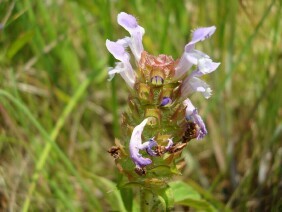 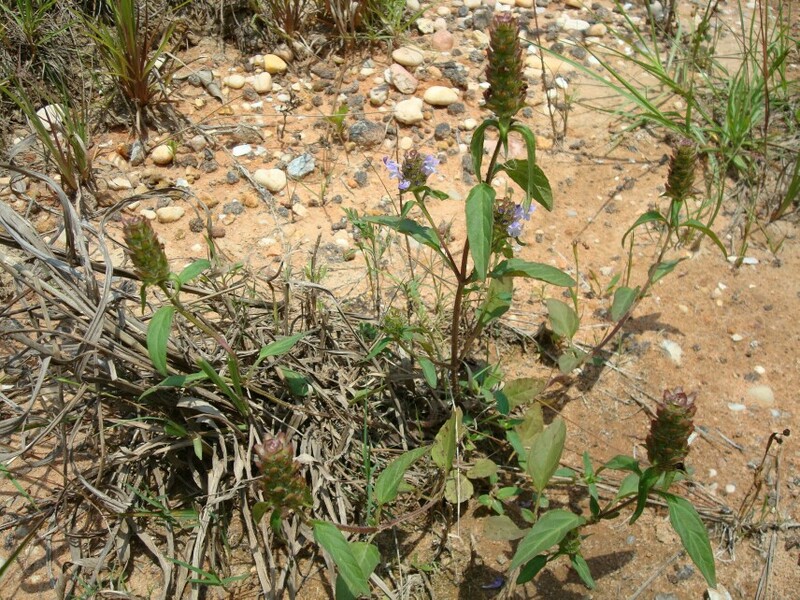 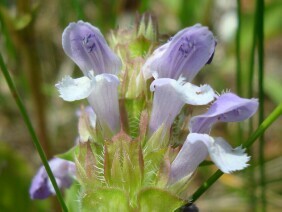 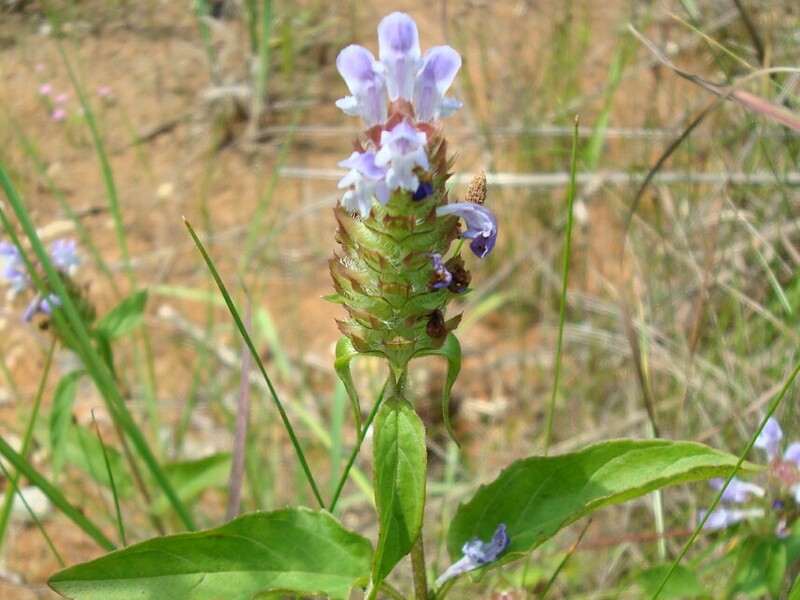 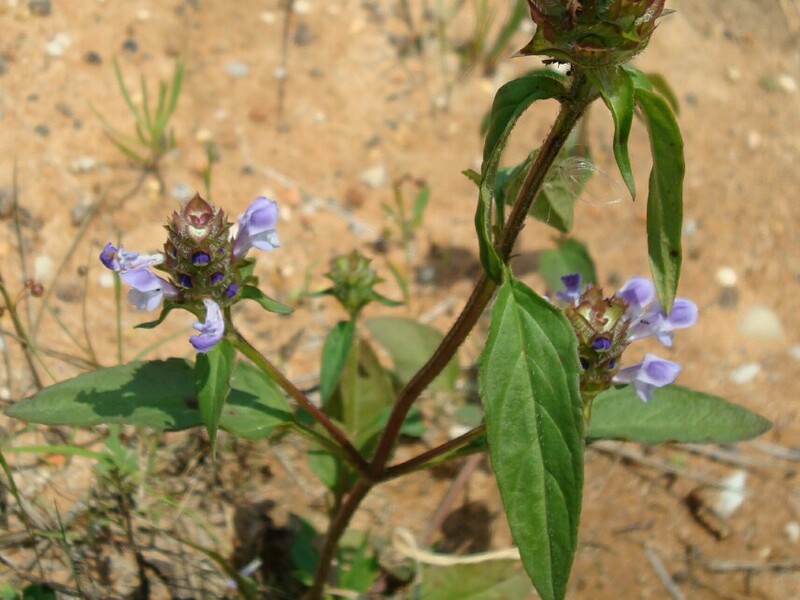 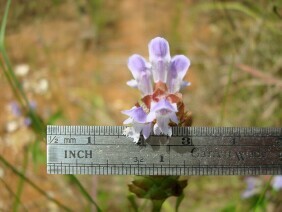 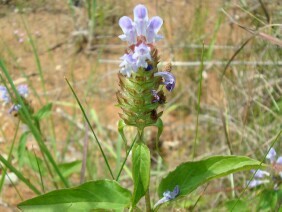 Selfheal, Heal-all, or Common selfheal, is a member of the Mint family. 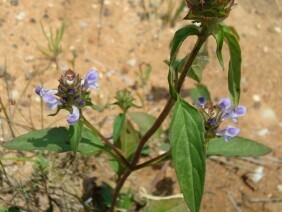 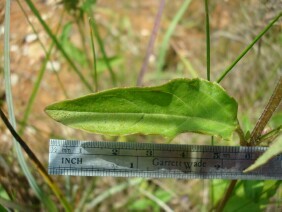 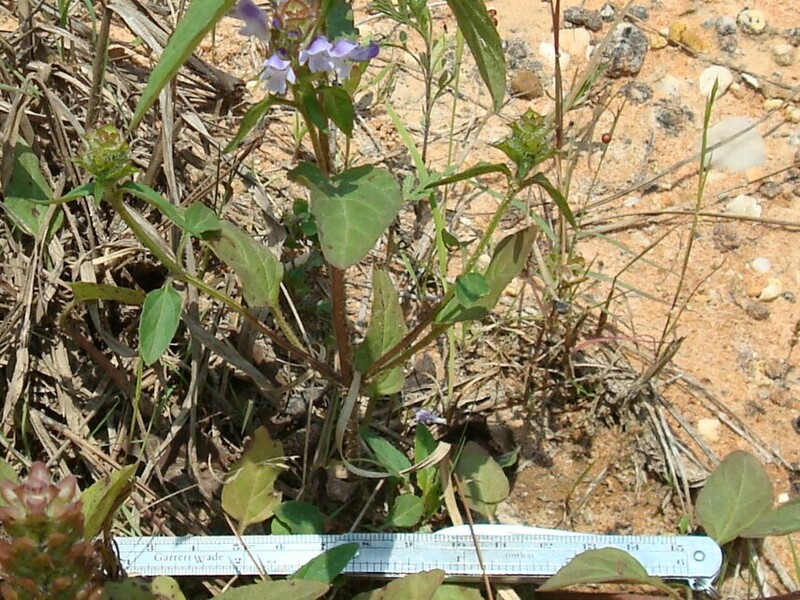 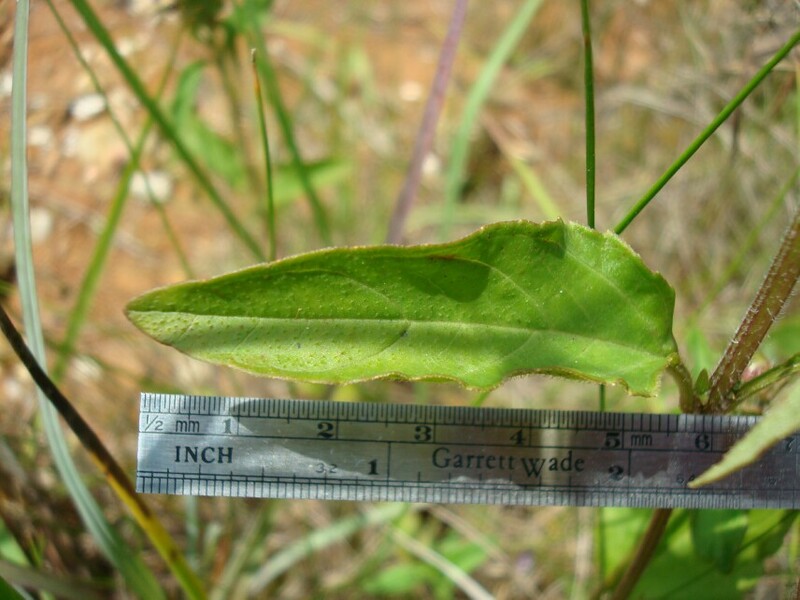 As the common name indicates, in past times this plant was used medicinally. 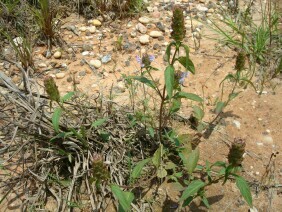 These plants were photographed along Allen Barnes Road, in McIntosh, Alabama.